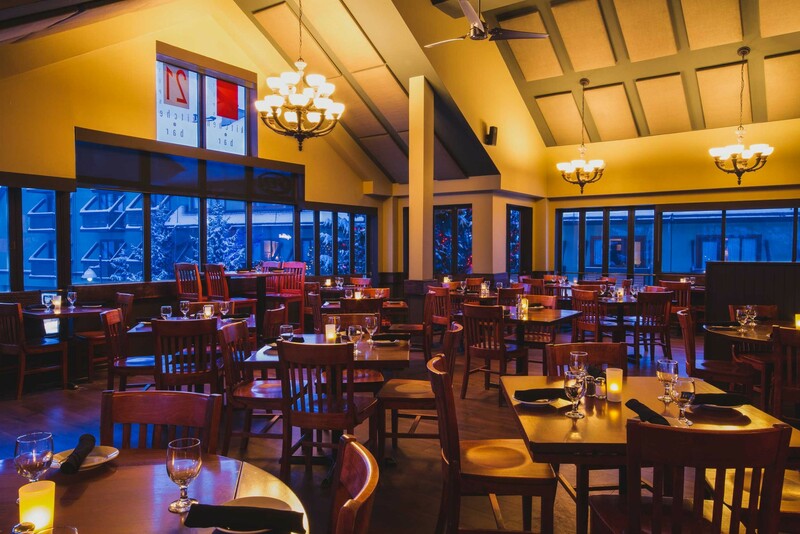 Established in 2004, 21 Steps Kitchen + Bar is a locally owned and operated restaurant located in the heart of Whistler Village. Our second story location offers stunning views of the village and surrounding mountains, while warm wood tones and local photography enhance the atmosphere within. 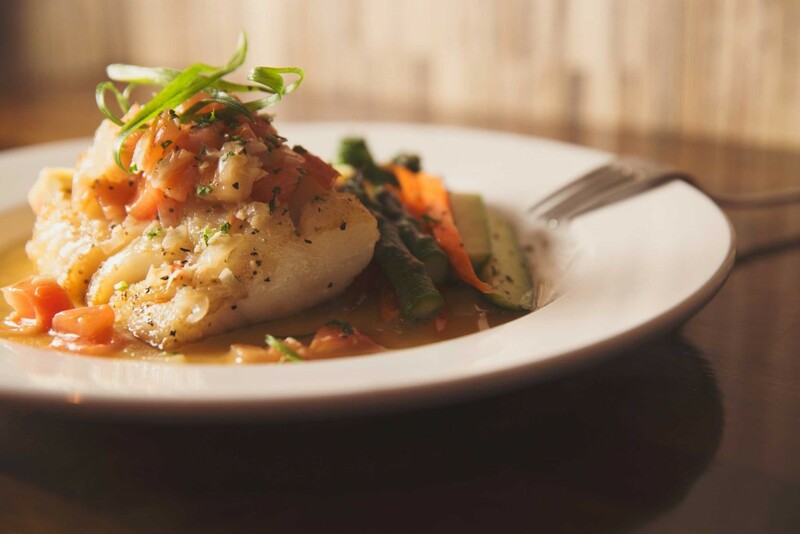 We are a casual restaurant committed to great modern comfort food and generous portions at modest prices. Each evening our team of experienced servers and bartenders go above and beyond to ensure that you are treated the same as guests are in their own homes. Living in Whistler for more than 20 years, longtime locals Stacey and Gardner Betteridge are living the dream. 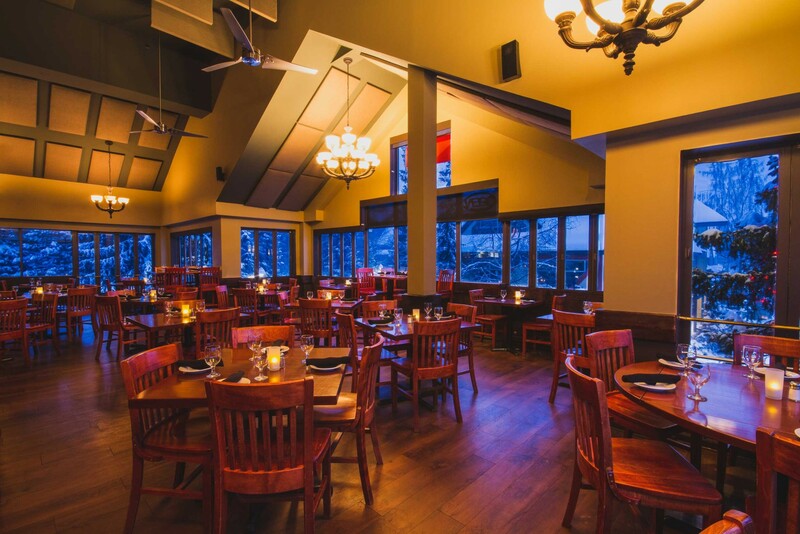 While committed to sharing a great enthusiasm for food with their patrons, they both enjoy all the great outdoor activities Whistler has to offer. 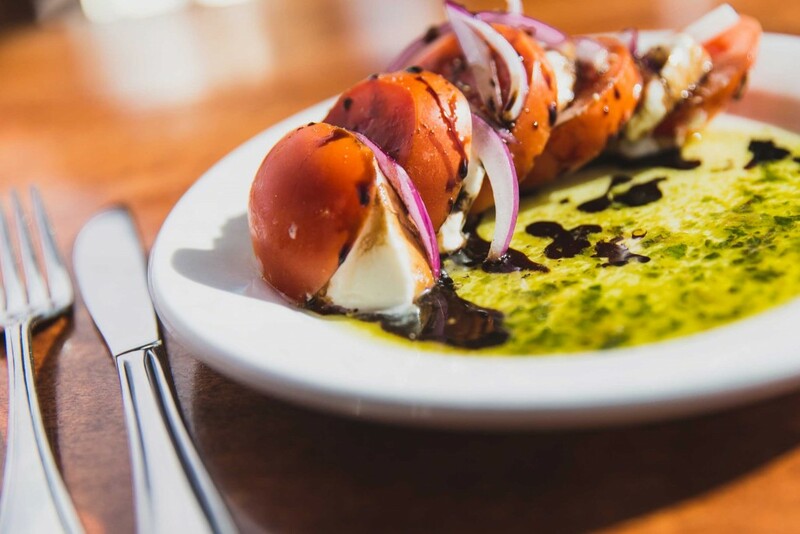 Locals have voted 21 Steps Kitchen + Bar as one of the best restaurants for appetizers, value, atmosphere and romantic dining experiences.